I'll start by saying this: Go get these albums tomorrow (September 13th, 2011) on Itunes. 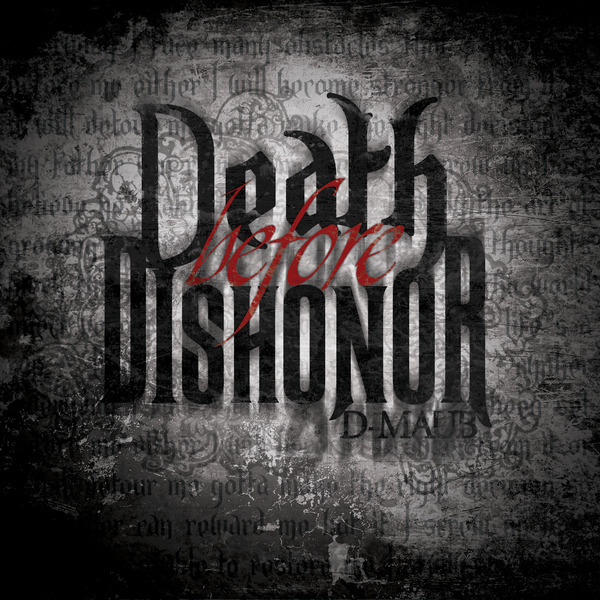 • D-Maub's new album, "Death Before Dishonour". • Da' T.R.U.T.H. 's new album, "The Whole Truth". I have listened to Death Before Dishonour completely, thanks to DaSouth.com's listening session and it is amazing... D-maub's on fire for God. 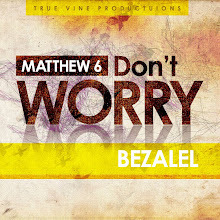 Lot's of inspiring song to me on it. And side note, I think that D-Maub probably goes triple-time on some of the songs... rapid fire delivery and so clear too. That's God's grace. 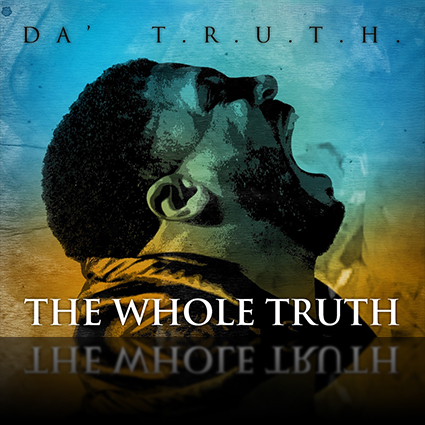 I am currently listening to The Whole Truth and I'm loving it (via DaSouth.com's listening session).